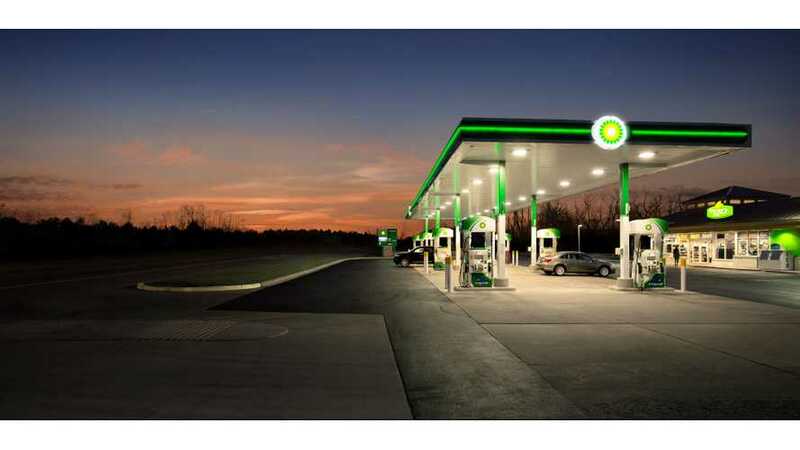 BP continues expansion in EV business through investments and acquisitions. The latest move is an investment in PowerShare, a company focused on charging in China. 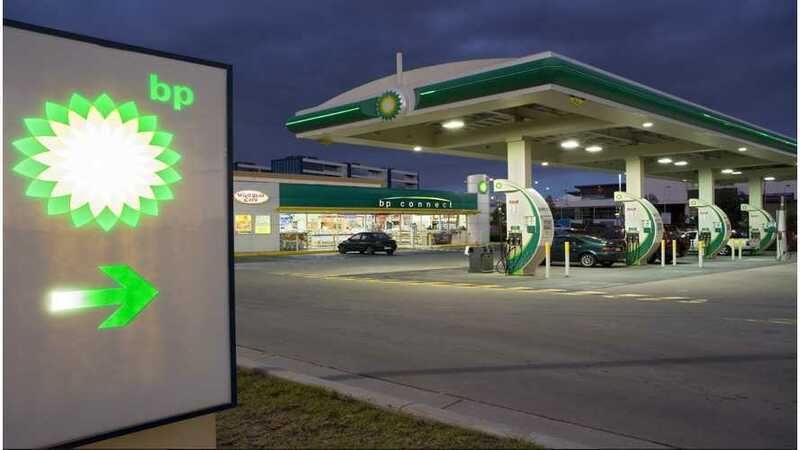 BP expects that the number of electric cars in the UK will increase from around 135,000 in 2017 to 12 million by 2040 and needs to take action to not be left behind with its network of 1,200 refueling stations. 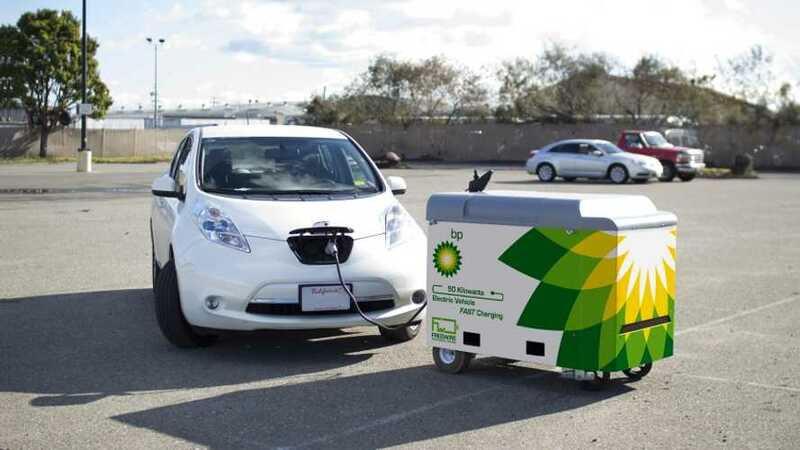 BP Ventures, the investment arm of the oil major BP, invested $20 million in Israeli-based StoreDot, which promises batteries capable of ultra-fast charging in 5-minutes. 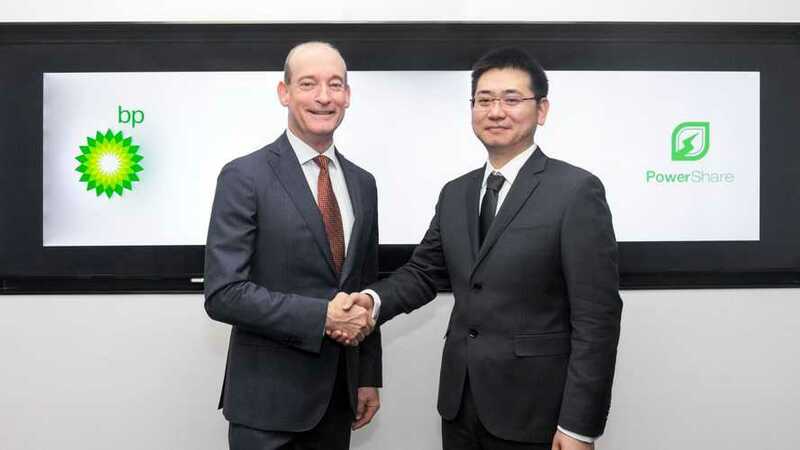 BP become latest high-profile member of the CharIN e.V., an association whose aim is to develop and establish Combined Charging System (CCS) DC fast and ultra-fast charging. BP in its latest Energy Outlook 2018 report for years 2016-2040 forecasts only moderate growth of plug-in electric car sales. 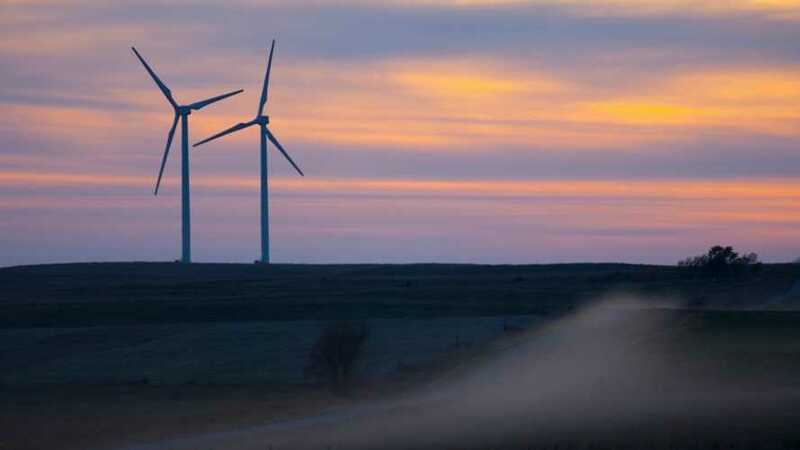 BP Wind Energy announced its first battery storage project at U.S. wind farm in South Dakota with Tesla. 212 kW/840 kWh ESS to be installed later this year. 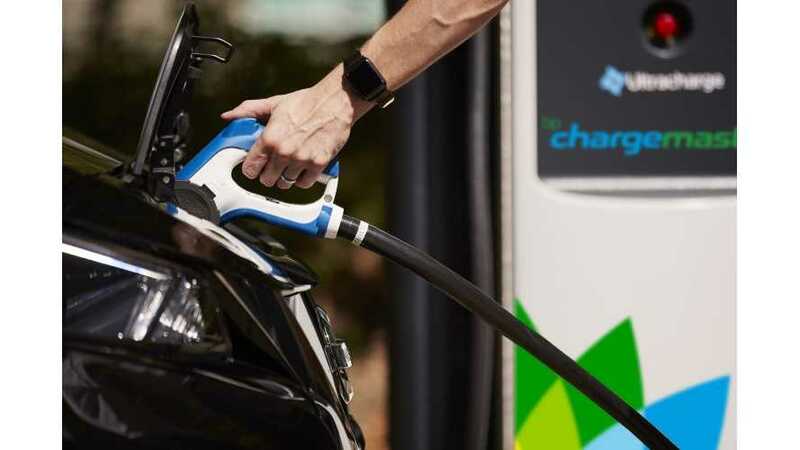 BP announced $5 million investment in the FreeWire Technologies Inc., that develops mobile electric vehicle charging systems - Mobi Chargers. British multinational oil and gas company, BP, just published its annual 2017 BP Energy Outlook. It projects a 30% increase in global energy demand over the next ~20 years. 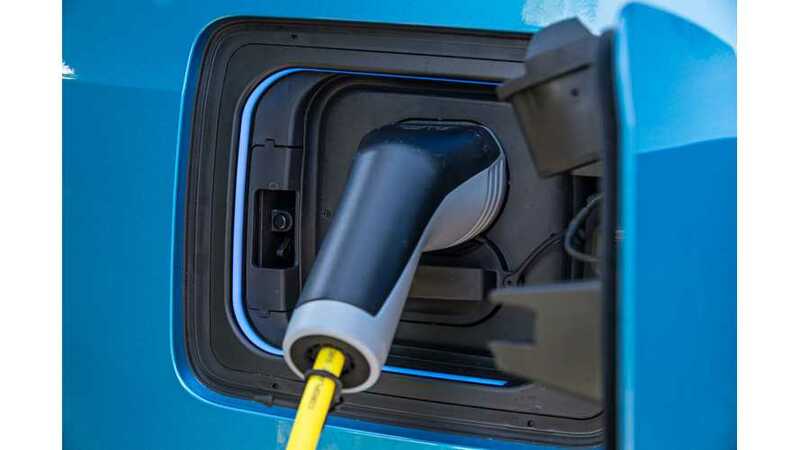 According to BP, while carbon emissions growth is declining, it's not primarily due to EVs, and the fuel demand will grow, regardless of electric cars.